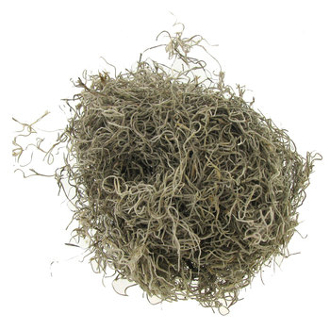 Preserved Spanish Moss is natural and biodegradable. Easy to take care of - no need to plant. Creates an interesting landscape. It has beautiful color that lasts longer, is more pliable and clear to use. Easy to cut with scissors.